Does your tank need some attention? 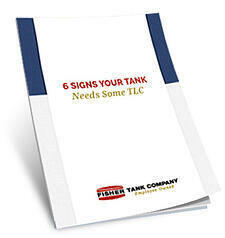 How can you tell when it's time to give your tank some TLC? Check out these six tell-tale signs.